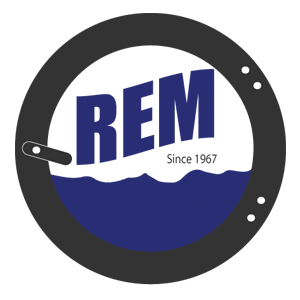 LP-Series Water Extraction Presses – REM Company INC.
What makes Lavatec Laundry Technology extraction presses different are the engineering extras that bring longer, trouble free performance. Special synthetic compounds resist high temperatures and reduce friction for press head protection, easier laundry movement and faster draining. With its unique precision-guidance system, automatic measures prevent expensive basket, arm and press head damage if any part should get out of alignment.